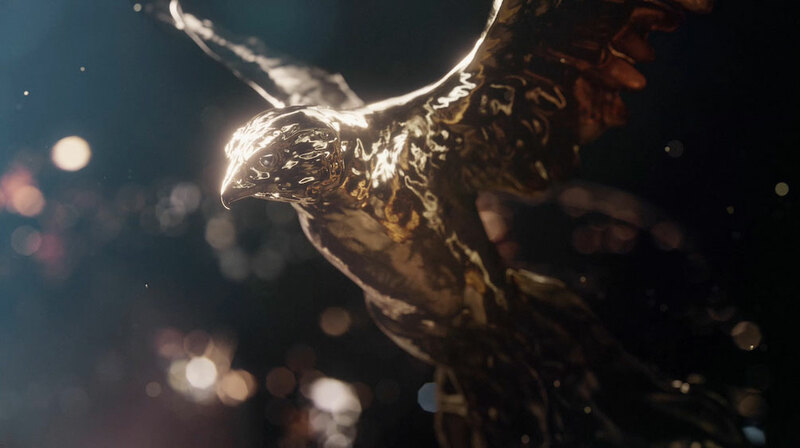 Luxury jewelry maker 'Cartier' has released a series of short films for Ramadan. In a three-part series to mark the Holy Month of Ramadan, the films follow Jacques Cartier's first exploration into the Gulf of Arabia. Traveling in 1912 from Paris to the Middle East in search of precious jewels, Cartier's journey initiated a trade connection to the region that continues today. Cartier's journey was well chronicled in journals written by the jewelry maker. The first in a series of short films for Ramadan, 'The Pursuit of Magnificence,' was developed by creative studio 'Mill+' and directed by Ben Smith and Kinda Akash.